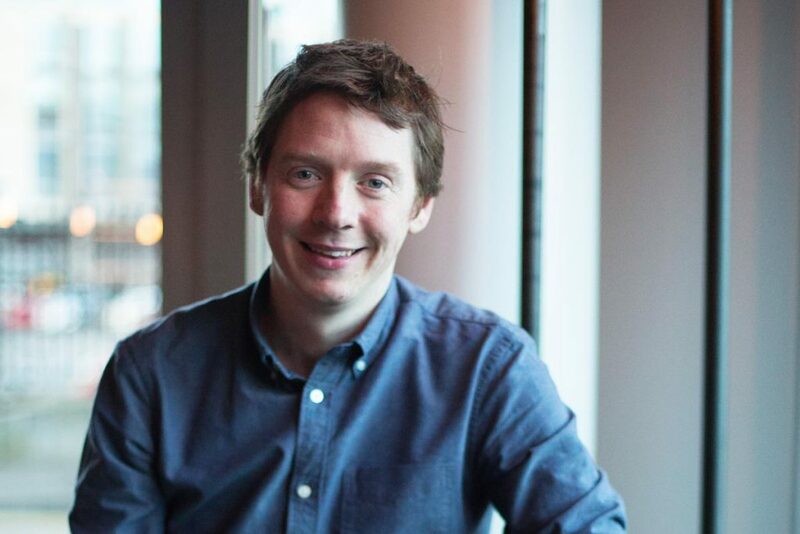 My name is Kevin McGrath and I’m the co-founder of a SaaS product called Beacon. When Beacon first launched it became clear that running a SaaS business would mean fulfilling lots of different roles. Since we didn’t have the team or budget to delegate tasks, I was forced to learn new skills and implement what I learned quickly. I found myself interviewing a customer one day, planning a webinar the next and finishing the week with some front-end development. This variety is my favourite thing about SaaS. I get to experiment with lots of different disciplines in a very practical way. Since I’m learning so many new things I decided to start this blog in an effort to document my journey. I studied Interactive Multimedia Design at the University of Ulster here in Ireland. The course was unique at the time because teaching was split equally between the engineering and the design departments. Despite being attracted initially to the technical side of the course, it was the design classes that really caught my attention. The web design projects in particular were always a favourite so when my older brother asked me to join him in starting a web design agency I jumped at the chance. We started Starfish Web Consulting when I was in my final year at Uni and ran it for about 7 years until we made the transition over to Beacon full time.